At All Suburbs Glass our fully trained glaziers can replace broken glass to framed, semi-framed and frameless shower screens. All repairs are made using toughened safety glass to comply with Australian Standards. As well as repairing individual panels, All Suburbs Glass can completely replace entire shower screens. Whether it be framed or frameless, our experienced installers will have your bathroom looking as good as new with the latest designs in glass shower screens. Toughened safety glass is always the first choice for shower screen glass replacement. This is because of it’s strength, safety features and resistance to intense heat. All Suburbs Glass takes pride in its exemplary track record of customer service. Our friendly and experienced glaziers will have your shower screen looking as good as new in no time and at an affordable price. 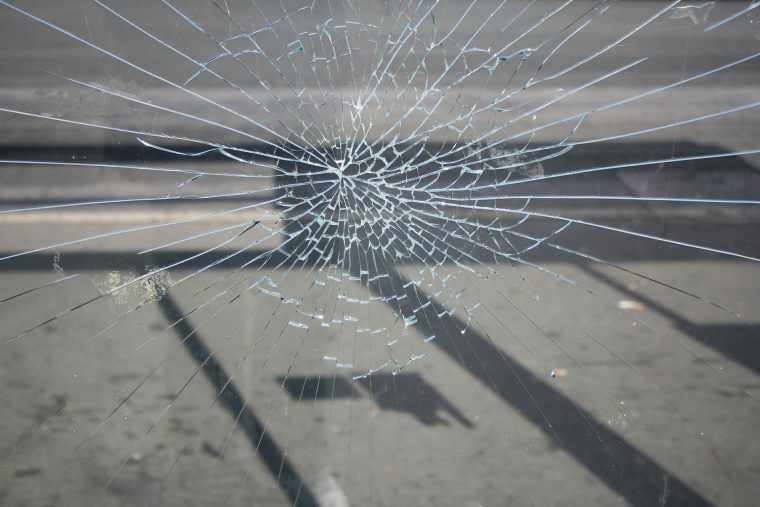 Your insurance policy usually covers broken or cracked shower screen glass. If your broken shower screen poses a safety risk, don’t hesitate to contact us today for a free no obligation quote.